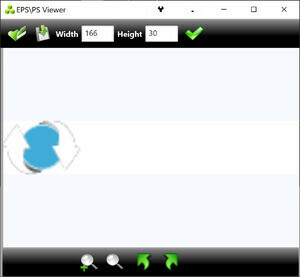 EPS Viewer is a free for use software tool. EPS Viewer can be used to open EPS graphics files and displays preview images and also provides option to convert opened image and save them in other file formats as .jpg, .gif, . For security reasons, you should also check out the EPS viewer download at LO4D.com which includes virus and malware tests. Additional screenshots of this application download may be available, too.